Tina Blythe and Associates. (1998). The Teaching for Understanding Guide. Published by Jossey-Bass, San Francisco. ISBN 978-0-7879-0993-2. Cultivating understanding is one of the noblest objectives of education and one of the most intangible. How does one define understanding; how do students, who each learn differently, develop understanding; what is most important, in our constantly changing and accelerating world? And most importantly for educators, how can we monitor if a student truly understands something? To add to that, every year or so, it seems that at least one new approach to teaching and learning takes center stage. Many books attempt to take this abstract notion of understanding and make it practical. Because of the input from real teachers, with examples from their own studies and classroom practice, The Teaching for Understanding Guide is able to illustrate the process of choosing an engaging topic and connecting it to others, setting clear attainment goals, creating classroom engagements that help develop and demonstrate understanding, and finally creating a stage for feedback that is continuous and constructive. This is a book that grew out of an extensive research project from some of the most well-known names in education. 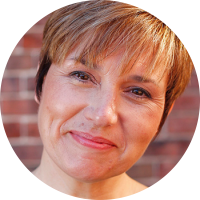 In her book, Tina Blythe, a familiar name to anyone that has worked with Harvard Project Zero, explains the approach described in Teaching for Understanding: Linking Research with Practice. 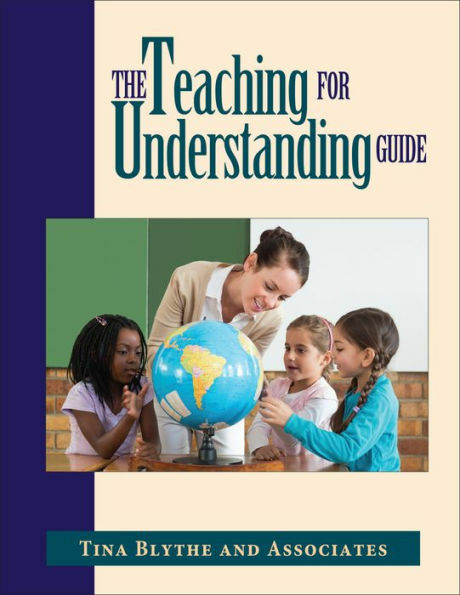 The Teaching for Understanding Guide is a companion that demonstrates the four elements of the Teaching for Understanding Framework. It is a practical guide, based on classroom examples that make it easy to understand and relate to. The first few chapters give the reader an overview of how to use the book and a refresher on what understanding in the educational sense is. The next few chapters focus on the four main elements of the process by using case studies to illustrate each process. Each chapter is supported by personal perspective notes that offer reflections from teachers, administrators and students. Often there are also explanation notes, that highlight an idea offered through a case study or provide extra information about a concept. Cross-references are also supplied here and there through there’s more notes. At the end of each chapter, the author provides a reflection section that could be used to help you get started using the ideas supplied in the book. As the book is not lengthy, it is easy to access. Also, because of the way it is organized, it could easily be used in sections to support a school moving towards this way of teaching or to support a teacher in developing their own professional development in any of the areas described in the book. It need not be read through in one sitting, as each section provides food for thought and ideas for goal setting and rethinking one’s teaching practice. The Teaching for Understanding Guide would definitely be found useful for any teacher attempting to go beyond recitation of facts or reproduction of a set of steps. This book would benefit teachers of primary or secondary, International Baccalaureate, IPC, or any school that wants to take on the challenge of facilitating change. Blythe, Tina and Associates. (1998). The Teaching for Understanding Guide. Published by Jossey-Bass, San Francisco. ISBN 978-0-7879-0993-2. Eryn Wiseman attended the Hogeschool van Utrecht and worked in state education in the Netherlands before becoming an international school teacher. 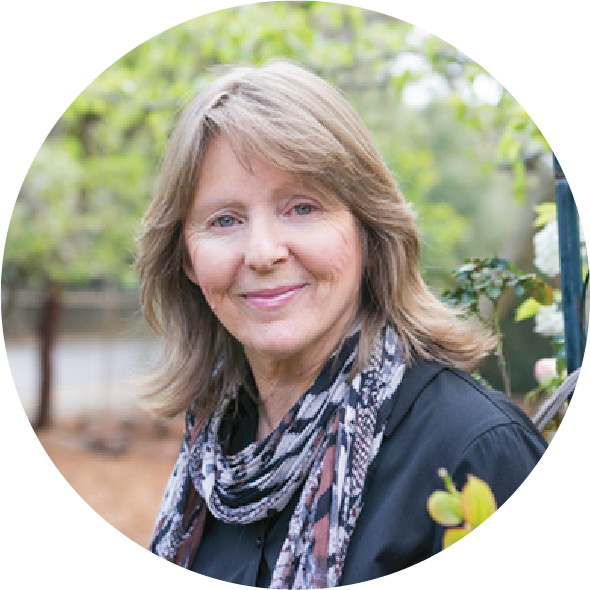 Since joining the international sector Eryn has worked primarily in PYP schools, but has also been the Associate Regional Manager for PYP with the IB, and has been involved in effectively starting up a few primary schools. 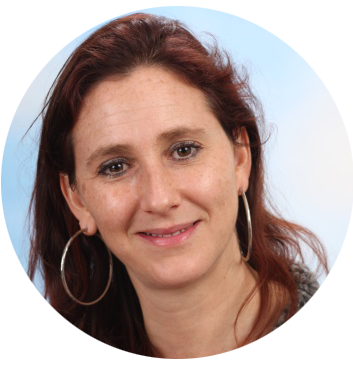 Eryn currently works at the International School of Utrecht as the Leader of the Primary Years and English Language Acquisition teacher, and as founder of Wise(man) Advice she presents, leads workshops and consults on education in the 21st century.